Pre-Entries. For complete list, please check pairing and standing page. 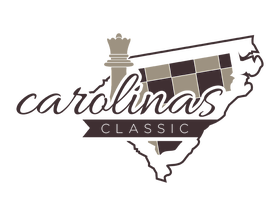 © Carolinas Chess Initiative 2016.